Enjoy a rail tour with a difference aboard the Shangri-La Express, traversing across the grand wilderness of China through stunning scenery and ancient cities before a magical exploration of Tibet and the mystical capital of Lhasa. 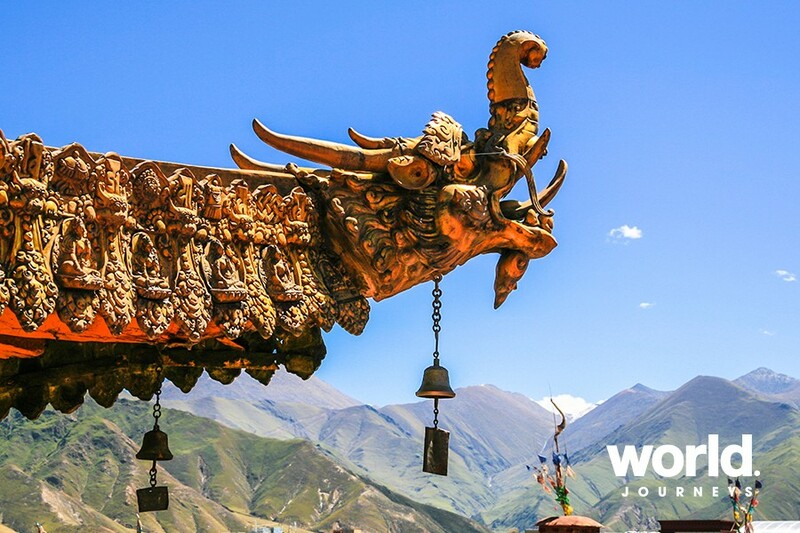 In the shadow of the Himalayas and known as the 'Roof of the World' due to its breathtaking average height of 13,200ft (4,060m) above sea level, Tibet is home to more Himalayan peaks than anywhere else. 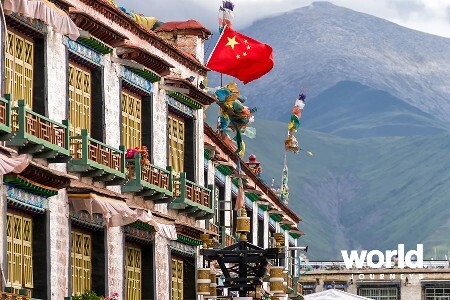 Known as China's premier private train, the Shangri-La Express offers modern comfort while traversing ancient Chinese wonders, both in remote locations and in bustling historic cities. 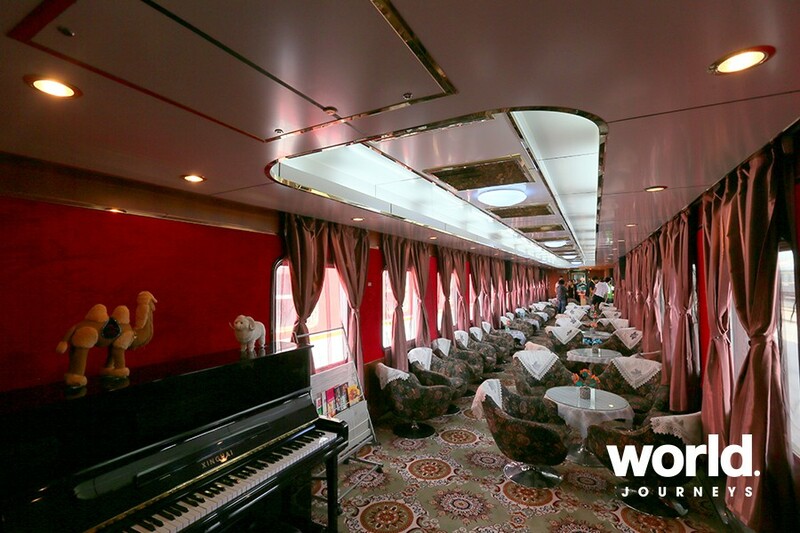 A mix of Chinese and Western cuisine is served onboard and a piano bar car provides the perfect place for guests to mingle with fellow travellers. 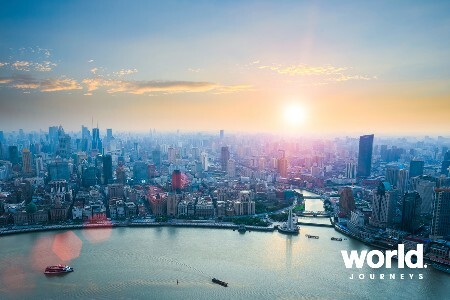 Being one of the most modern hotel trains in China, it has an air-conditioned climate, luxury furnishings and traditionally decorated interiors with varnished wood and brass reminiscent of a different age. Heritage Class Cabins feature two lower berth single beds with bathroom facilities available at the end of each carriage. Cabins include a deep armchair, Pullman table and a large window. Complimentary towels, robes and slippers are provided along with tea, coffee and mineral water. Diamond Class Cabins offer a spacious area with large double bedding and ensuite facilities. Cabins include a desk with a freestanding chair, double wardrobe and a large window. Towels, robes and slippers are provided for guests and each carriage has its own attendant on call to serve complimentary tea and coffee. 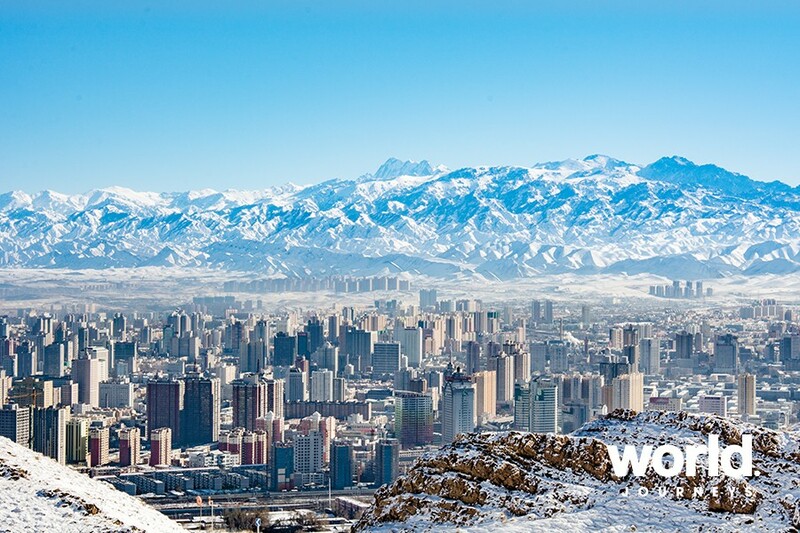 Days 1 & 2: Urumqi You will be met on arrival and transferred to your hotel. This evening, enjoy a welcome dinner. 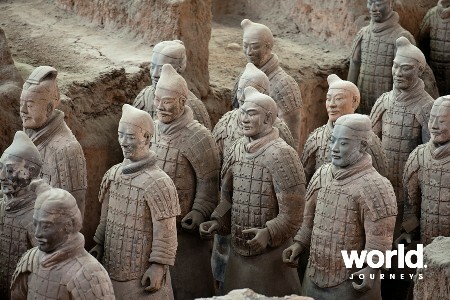 The next day, explore the renowned Provincial Museum in Urumqi, famous for having artefacts and mummies of Caucasians who lived in the region between 1,500 and 4,000 years ago. 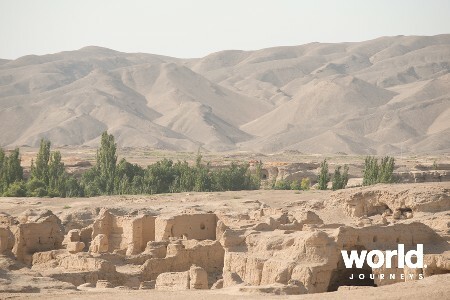 Day 3: Urumqi > Kashgar Today we visit the Old City of Kashgar, at the crossroads of the Southern and Middle Silk Roads. Overnight in a hotel in Kashgar. 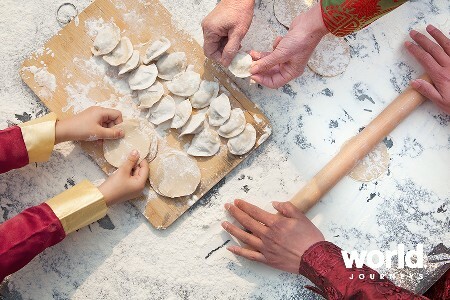 Day: 4 Kashgar> Urumqi The highlight today will be a visit to the Sunday Bazaar. Its very remoteness is what makes the market so extraordinary; partly due to the exoticism of the produce for sale, and also because it's the only real place to shop in an area the size of western Europe. Day 5 Urumqi > Turpan Turpan is the location where the Flaming Mountains create a magnificent backdrop. Visit Jiaohe Ancient City, one of the best preserved ancient cities in China. Afternoon tour to the world famous ancient underground irrigation system at Karez. 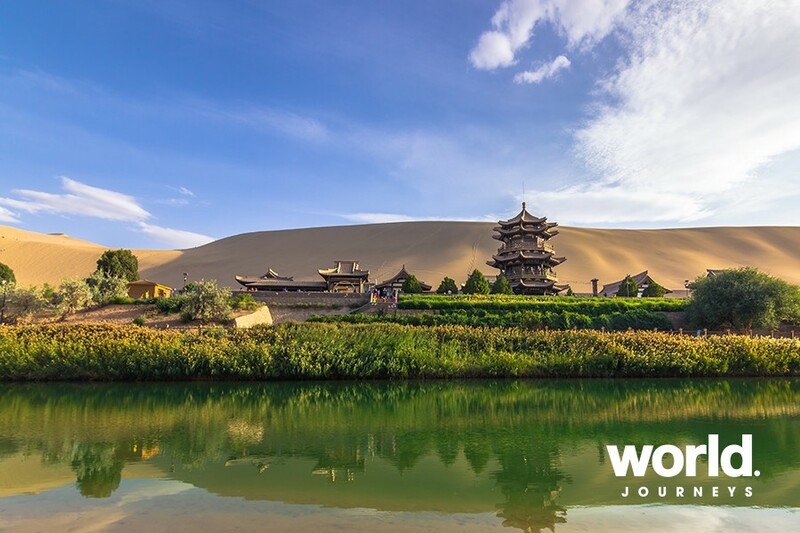 Day 6: Turpan > Dunhuang This morning, explore the vast natural beauty of the sand dunes by camel and see Crescent Lake hidden amongst the towering dunes. Also visit the Magao Thousand Buddha Cave Complex. 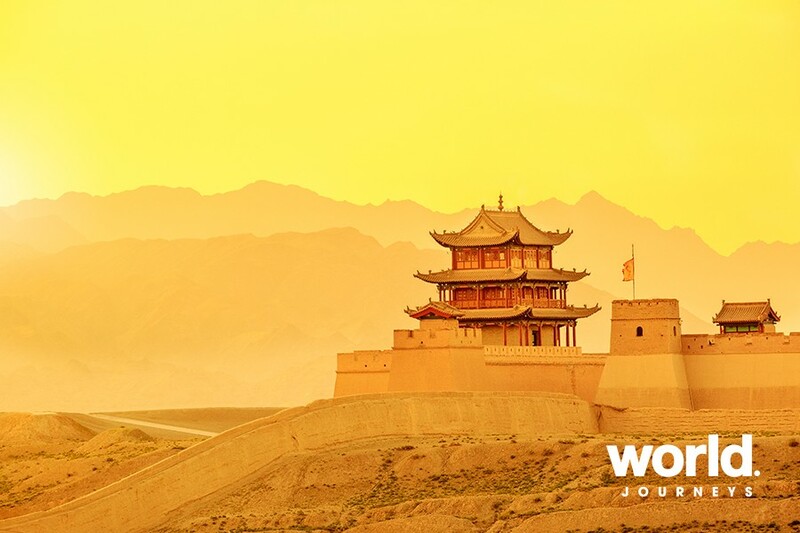 Day 7: Dunhuang > Jiayuguan Today, visit the first pass at the west end of the Great Wall of China, the Jiayuguan Pass, one of the largest and most intact passes of the Great Wall. After lunch, head for the Overhanging Great Wall. 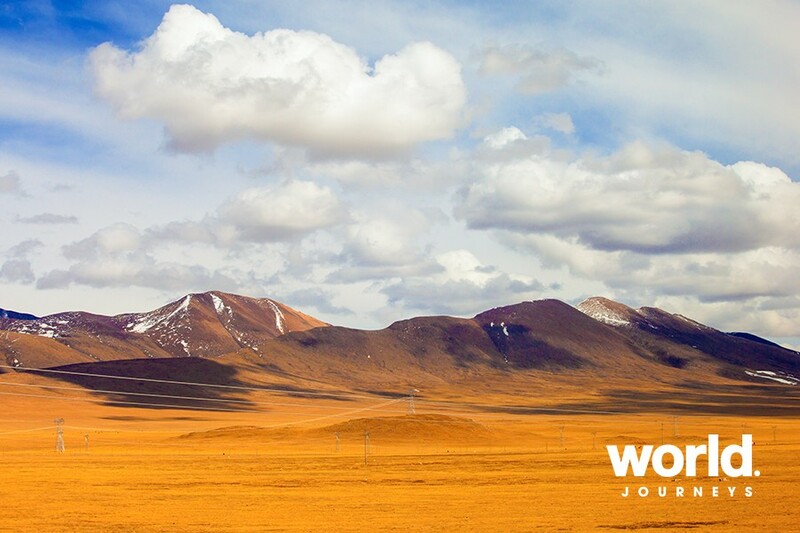 Day 8: Jiayuguan > Xining Explore this historic and multi-ethnic region which is home to 37 different nationalities. 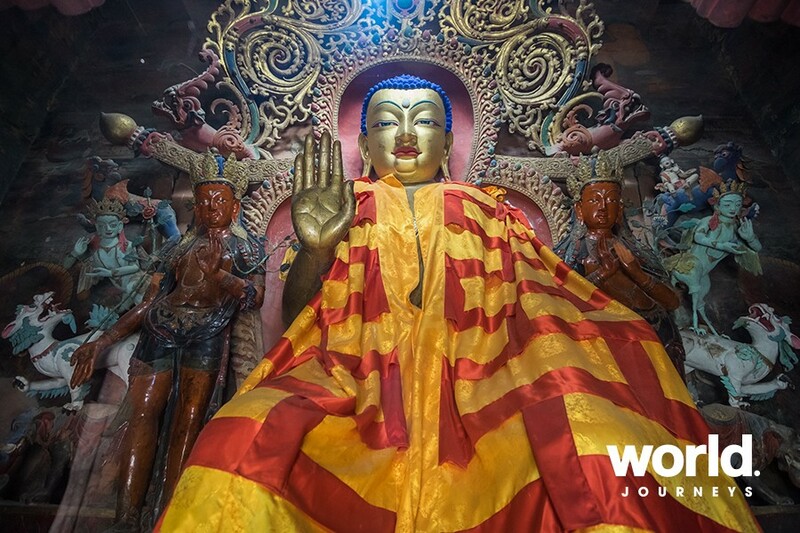 Visit the Buddhist Kumbum (Ta'er) Monastery and Shuijingxiang Market. 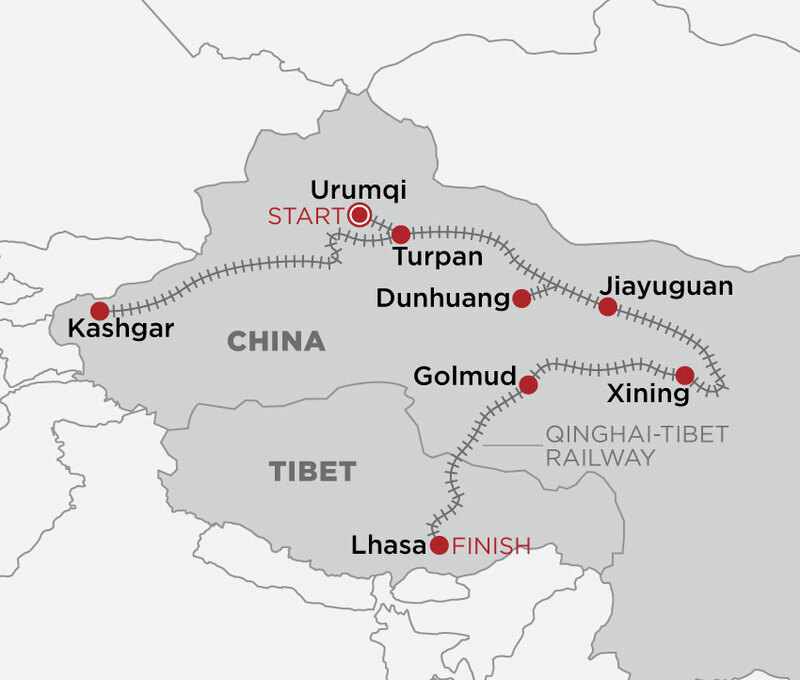 Day 9: Golmud > Qinghai-Tibet Railway > Lhasa Board the high-altitude train at Golmud for an unforgettable 14 hour daylight journey along the 1,142km "Roof of the World" line to Lhasa, cresting the 5,072m Tangula Pass. 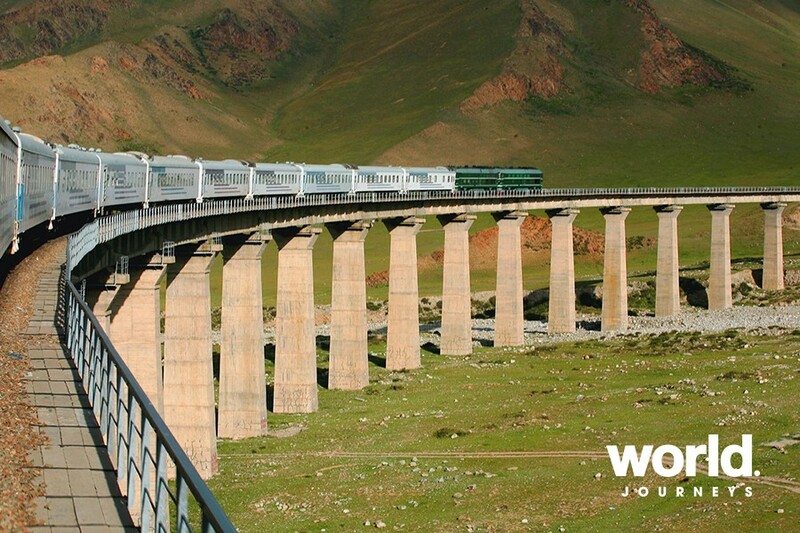 This is the world's highest railway pass, reaching 5km above sea level. On arrival, transfer to the St Regis Lhasa resort. Day 10: Lhasa Lhasa, the holiest centre of Tibet, is located in a small basin surrounded by mountains and is one of the highest cities in the world at an altitude of 3,650m. 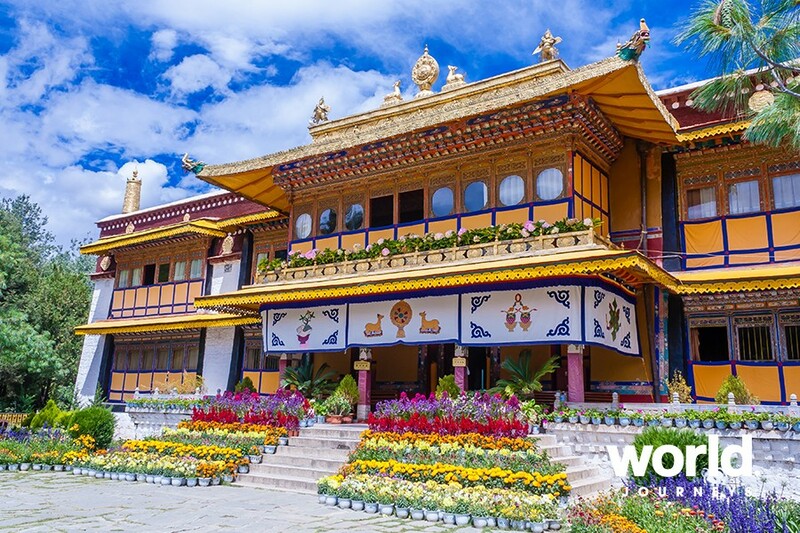 Visit the Dalai Lama's Summer Palace, Norbulingka, and then wander through Lhasa at leisure. Day 11: Lhasa This morning head out to the 13th century Jokhang Temple and adjacent Barkhor market, the oldest market in the capital. 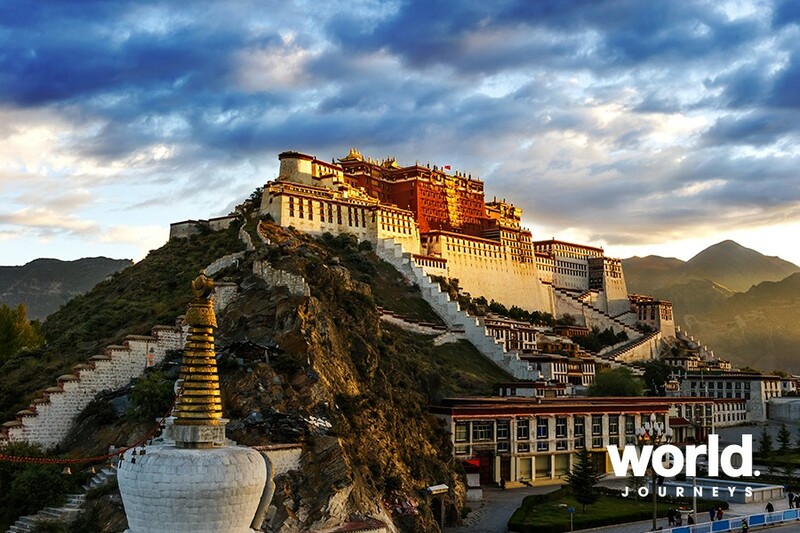 After lunch, explore the 17th century Potala Palace. Day 12: Lhasa After breakfast, transfer to the airport for your onward flight.